In the software development field, learning constantly is a key to success. 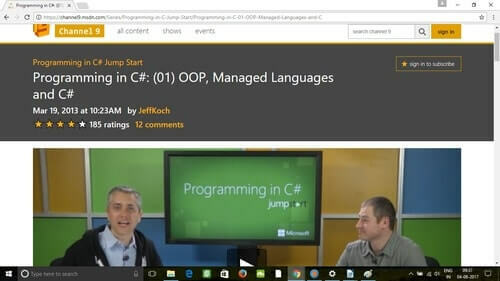 Check out these great learning resources for C# developers. Basics of object oriented programming. Fundamentals of a managed language. 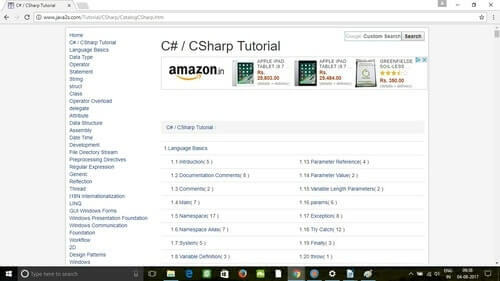 Why C# is the best for OOP. Language basics including predefined exceptions, parameter throw, and parameter reference. Data types including boolean, decimal, and bitwise. Operators including shift, arithmetic, shortcut, short circuit, bitwise, and ternary operators. Windows, XML, and XML LINQ. Namespaces, assemblies, and XML comments. LINQ and C # Network Programming. 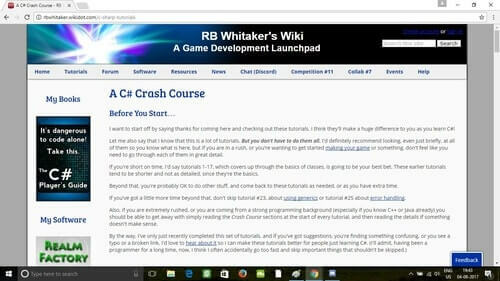 Basic concepts including variables, printing, and arithmetic operators. 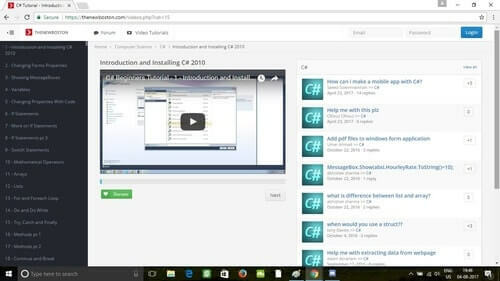 Introduction, installation, and your first C# program. Math, more math, decision making, and looping. Inheritance, polymorphism, generics, and error handling. 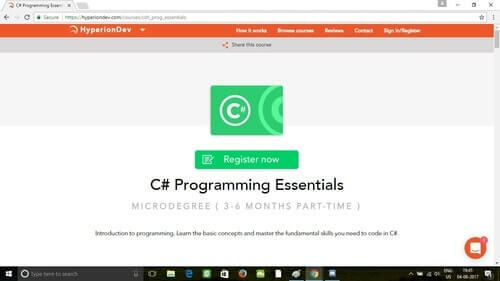 This is a three- to six-month part-time micro-degree from hyperiondev.com. It’s not free, but it is CSA accredited, making it worth consideration. This micro-degree is for beginners with no programming experience and features one-on-one pairing with a mentor as well as additional career guidance and placement advice upon completion. Craps game to assess knowledge of prior task. Data structures, files, and functions. 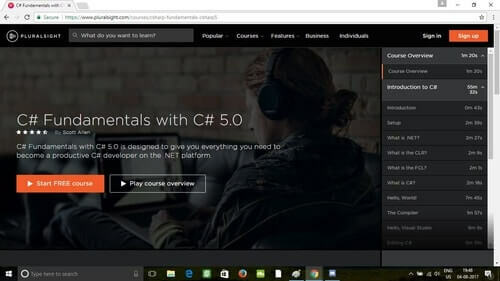 Where to download Visual C# 2010 Express edition. 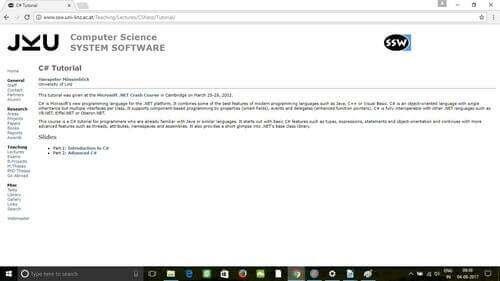 Basic setup and introduction to .NET, CLR, and FCL. Flow control and object oriented programming. 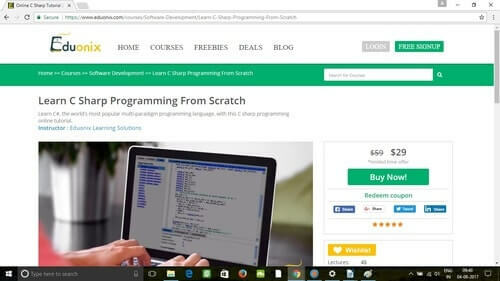 This is another tutorial from Udemy. 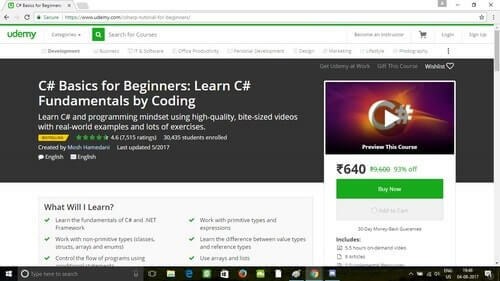 It’s not just for beginners but also for students looking for a refresher course in C# and .NET. It focuses more on a programming mindset and uses videos, real-world examples, and lots of exercises. 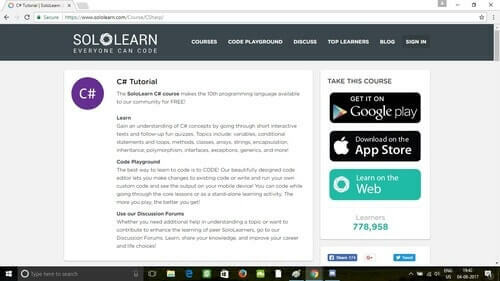 With 4.6 stars from 7,515 ratings and 30,380 students enrolled, this course by Mosh Hamedani is a great way to learn the fundamentals of C# and the .NET Framework. Working with date and time. Classes, interfaces, and object oriented programming.